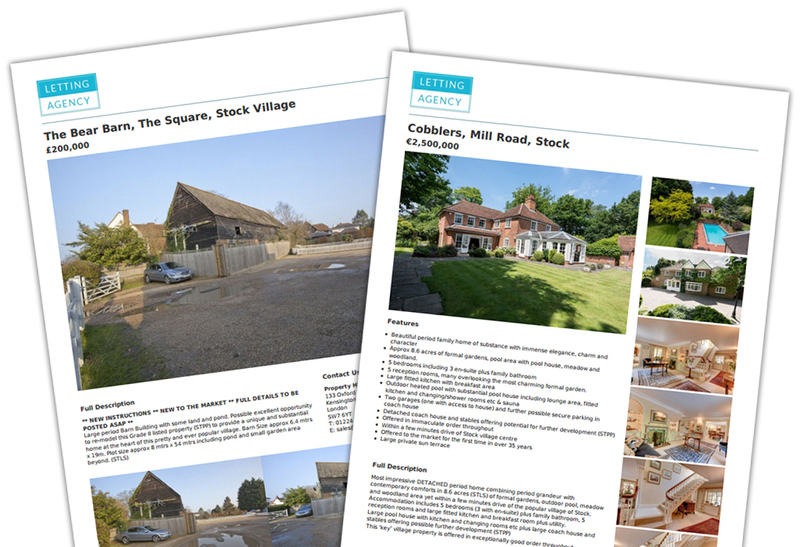 After activating the add on, your visitors will instantly be given the ability to produce print-friendly versions of the properties that they’re interested in, straight from the property details page on your website. There are two layouts available out-of-the-box to choose from, both of which include the property details, photos, floorplans, a map, key features, and the full description. For the tech-savvy of you, we’ve also made it possible to create a custom layout to help you get the exact look and feel you’re after. 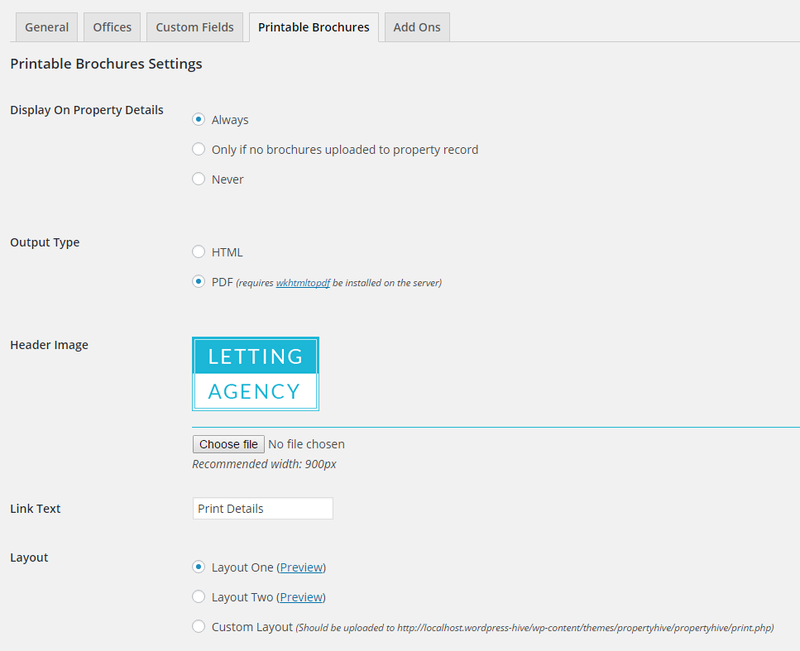 We’re also able to assist with creating custom layouts should you require it. If you wish to personalise the print details by adding your logo or contact details, simply upload an image and it will be added to the top of the produced print brochures. If you’re wishing to produce the printable brochures in PDF format you will need a specific package adding to your server. This package is called wkhtmltopdf and will need to be installed first.